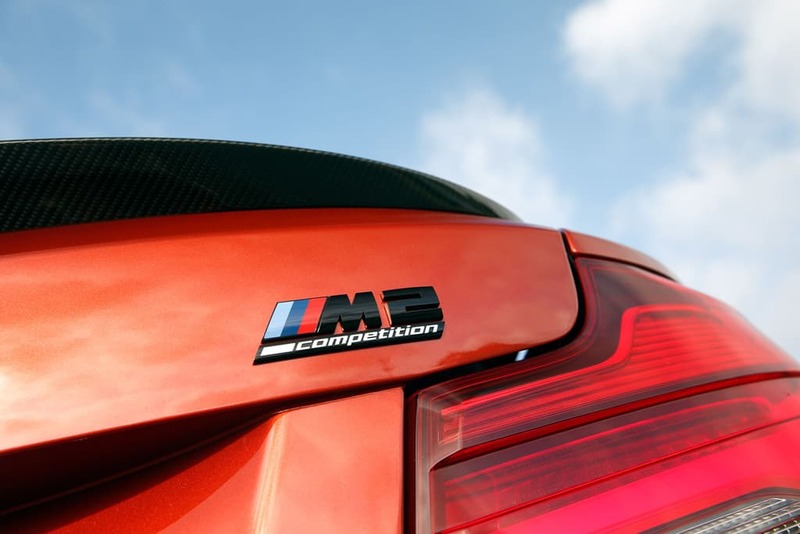 The BMW M2 Competition has been praised so much since it came out, people are actually getting annoyed by how good it is. Not the guys from Car and Driver apparently, who decided to recognize how great the new model is and included it in their top 10 Best Cars of 2019 line-up. Their list includes cars that are simply the best in their view, without keeping track of categories and other nonsense, bar for a couple of interesting criteria. First of all, all the cars must be under $90,000. If that’s a decent threshold, you must decide, but I think it’s a bit high, if you want to offer your readers a list of cars that can actually be bought by most people. Then there’s the criteria used to judge them: Value, Mission and Fun to Drive. Those seem like solid choices because they do play an important role when anyone is setting out to buy one in the first place. The BMW M2 Competition therefore ticks all the right boxes and is one of the best 10 cars of 2019 you can choose. According to Car and Driver, the M2 Competition is BMW’s most focused driver’s car and we simply can’t say otherwise because it’s the obvious truth. Then there are a couple more interesting ‘athletes’ in this list as well. The Genesis G70 is quite a stunner too while the Ford Mustang Bullitt is also praised. Other cars in this list include the Honda Accord, described as “A refined and spacious sedan that does it all”, the iconic and unmistakable Mazda Miata, the entire Volkswagen Golf family, the 2019 Chevrolet Corvette Z06 or Grand Sport model, Porsche 718 Boxster or Cayman, Honda Civic and Mercedes-Benz E-Class, which is said to define what a luxury car should be in the first place.